Mathematics may be one of the most obvious ways to use a virtual world for teaching and learning, particularly when students are in the building capacity. Students can practice applying mathematical concepts, while being creative and having fun. Geometry comes alive as an avatar creates and moves 3D shapes around to construct a real or imagined structure, graphical representations are concrete rather than theoretical. The tools in the virtual world are simple enough that even elementary school children can use them. Learning to use these tools may even provide some preliminary knowledge and skills for future use of more complex engineering CAD tools. Once the students create the shapes (which takes seconds) the 3D polygons can be moved about, enlarged or reduced in size, stacked, linked, rotated, twisted, tapered, even suspended in the air at the click of a mouse. Students can adjust shapes and angles to fit ‘building blocks’ more precisely, they have the use of coordinates and measuring tools to support their building and learning. The most important part is the process, not the final product, though the final product may contribute to discussion regarding the feasibility of the structures in real life. The process of building and solving the problems of fitting virtual shapes together to construct a planned structure is what makes students think and apply the mathematical concepts. Adjusting dimensions of the cube. 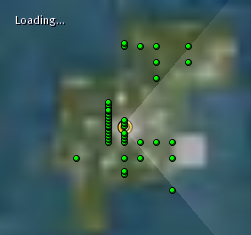 Here an avatar creates a cube and then transforms it to a thinner taller rectangular shape, then rotates it to get it in the correct position. The syllabus of an educational technology class at Boise State is an example of prospective teachers being provided an opportunity to learn the skills necessary to use this medium for future instruction in K-12 classrooms. 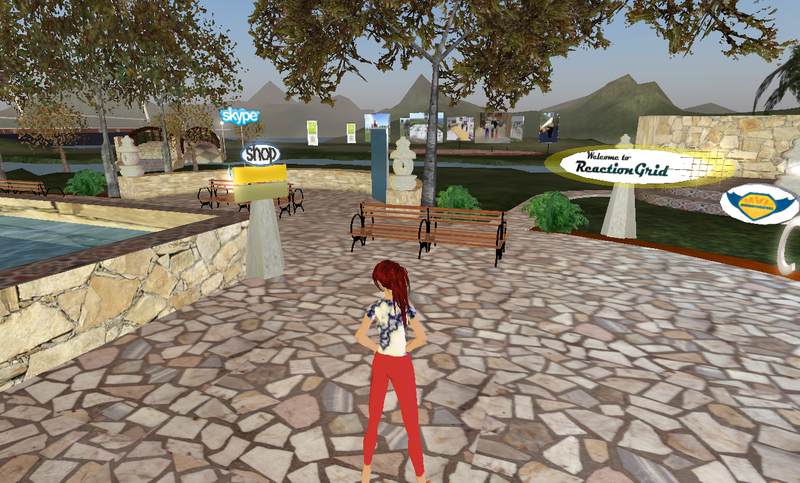 There are multiple examples of K-12 teachers providing ‘building’ opportunities on the SL Teen Grid and on Reaction Grid to their students. As these students apply mathematical concepts and address required standards they also practice some 21st Century skills such as innovation, collaboration and problem solving. A competition from NASA provides a challenge for High school students, in 2 phases. In phase 1 students have an opportunity to work cooperatively, in teams of three-to-five students, as engineers and scientists to solve real-world problems related to the James Webb Space Telescope. Final solutions from this first phase of the challenge are due on Dec. 15, 2010. Teams who complete Phase 1 are then paired with participating college engineering students for Phase 2, the InWorld phase of the challenge. 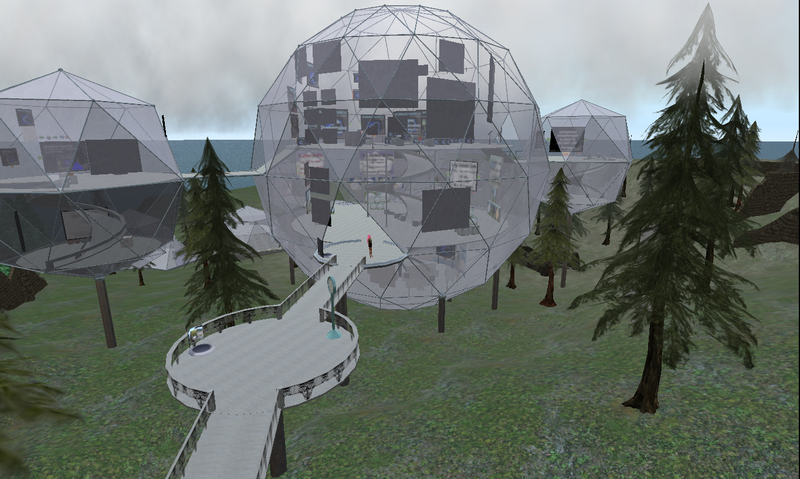 Each InWorld team will refine designs and create 3-D models of the Webb telescope. For more information about the challenge, visit http://www.nasarealworldinworld.org/.